From jacking out a bend, or complete longeron replacement do to corrosion. 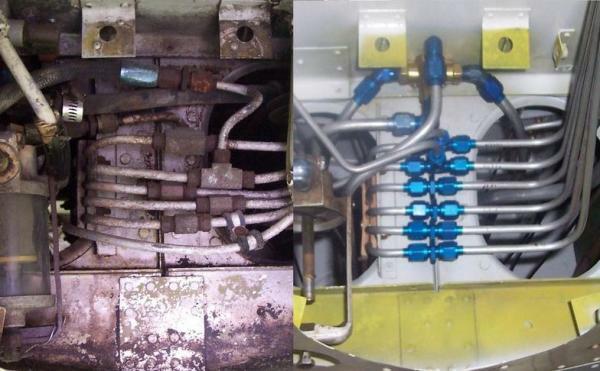 We can help with your fuselage, stabilizer, gear leg or control surface repair. Rejuvenation of old finish coats to patching holes. SD Air Service is a Factory Authorized Diamond Service Center and Diamond parts source with factory trained personnel. We perform 50, 100, 200, 1000hr and Pre-purchase inspections, Service Bulletin compliance, general maintenance and repair. 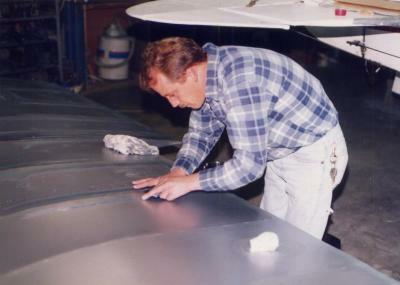 We also do specialty Diamond work such as canopy transparence replacement, air bag installations and G1000 Line Service. 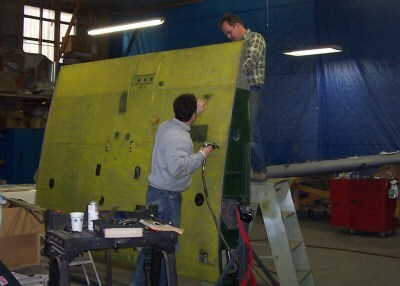 For all avionics work SD Air is affiliated with Green Mountain Avionics. 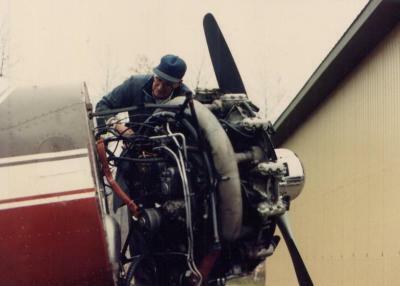 Whatever decade your Cessna 182, Piper PA28, antique or classic aircraft was built we can inspect and repair it. 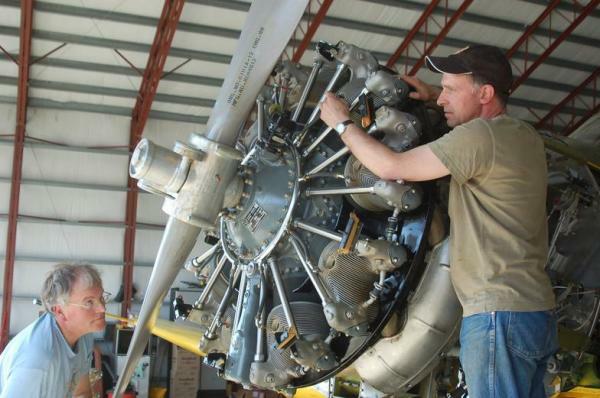 With considerable STC experience we can provide, Engine conversions, Cleveland, Grove and Steve’s Brake conversions, combustion analyzer installations, alternator conversions, Vortex generators, Steve’s fuel bowls etc. 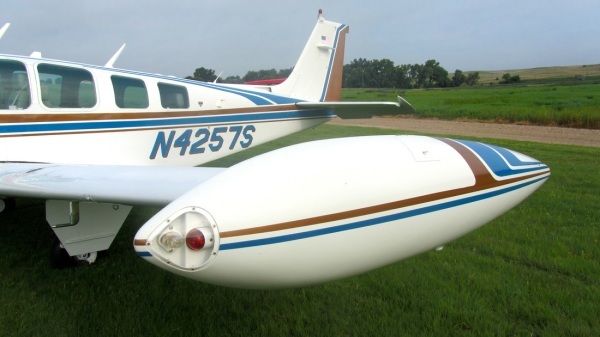 Here at SD Air we strive to promote the best flying experience to our costumers, in doing so we like to reccommend certain modifications or upgrades to your aircraft, after careful research we have quite a list of things for you, the owner, to have choose from. Everyone likes a little extra range, The JL Osborne Inc. tip tank in our eyes is the best available option for getting the extra range you desire, made from aluminum ( some made from inferior fiberglass ) these tanks provide up to 20gal. 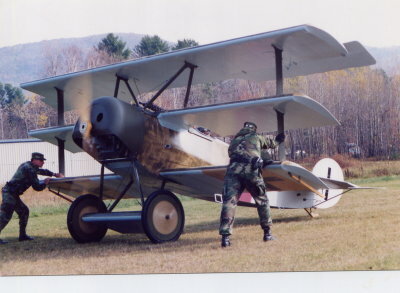 more each side depending on your aircraft! Corrosion, one of the biggest killers in GA, throughout the years of aircraft ownership, you've certainly been warned about this silent killer, well here at SD Air we have the solution, We offer ACF-50 and Corrosion X treatment to all Alumium aircraft, using special spray equipment we can continually offer protectrion for 2 years at a time!